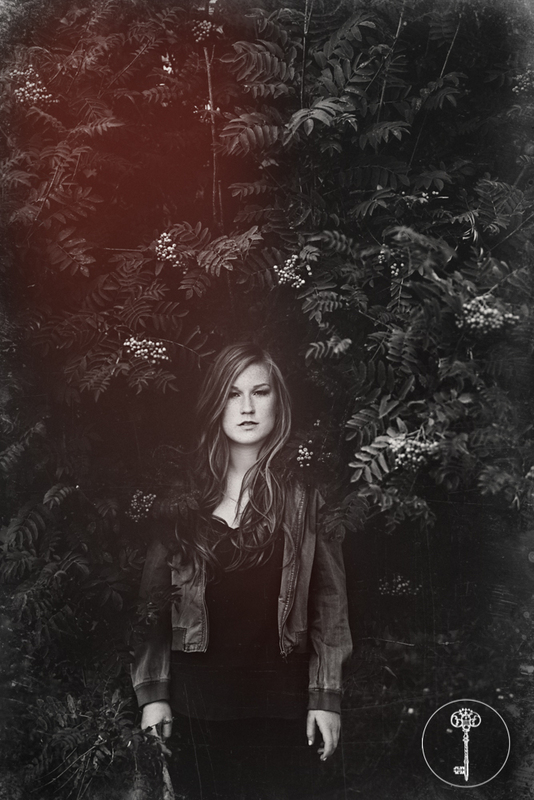 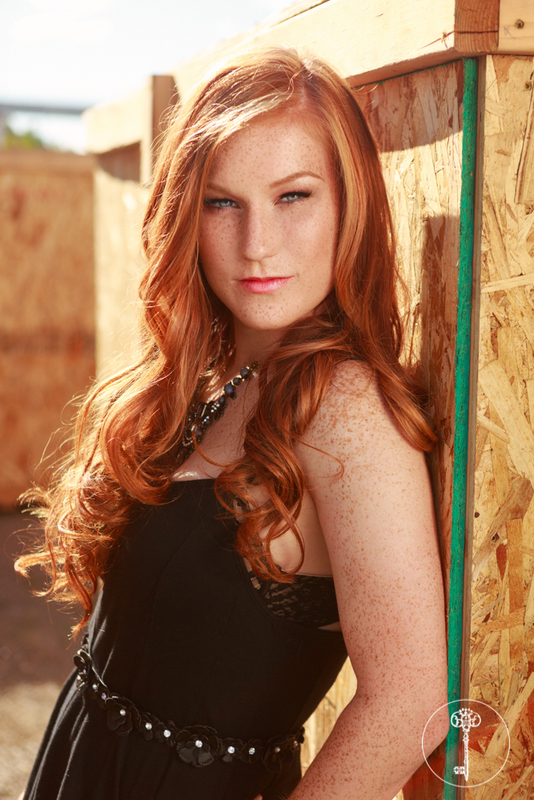 Say “Hello!” to Miss Nicole! 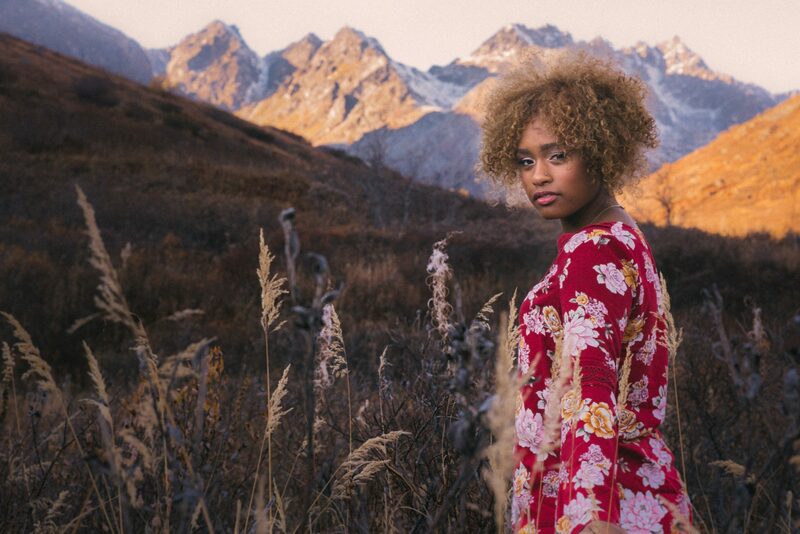 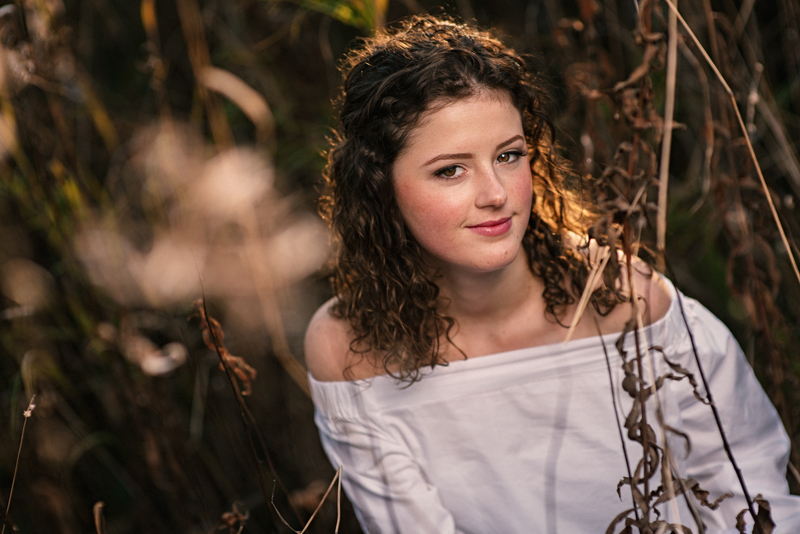 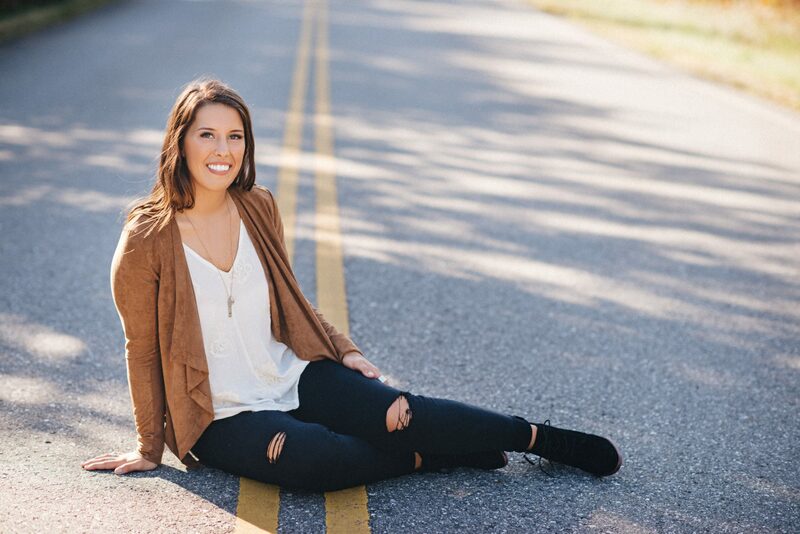 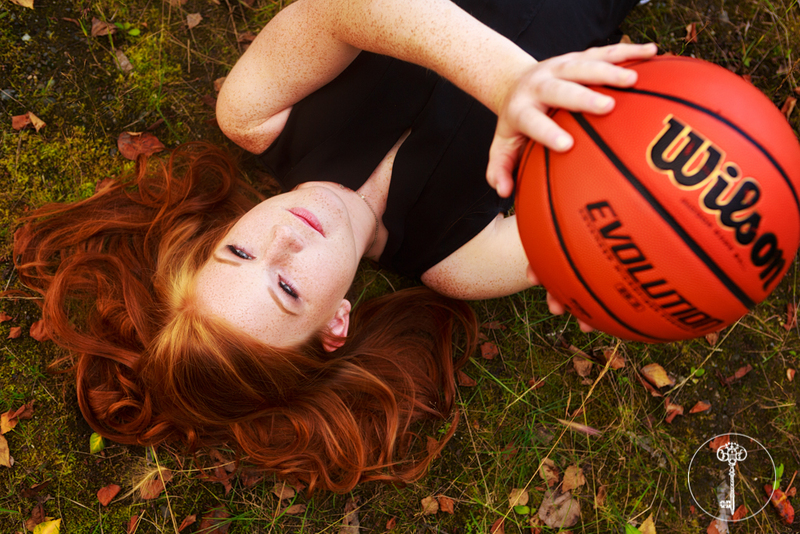 For South Anchorage High School senior Nicole McCormick, we highlighted two of her favorite pastimes in her senior photos: basketball and spending time outdoors. 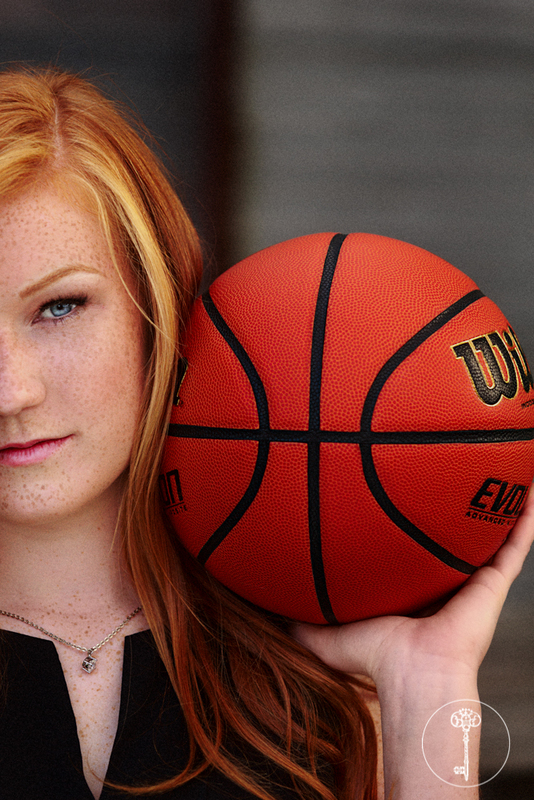 Her basketball was of course the perfect prop to personalize her session, so we carried it with us! 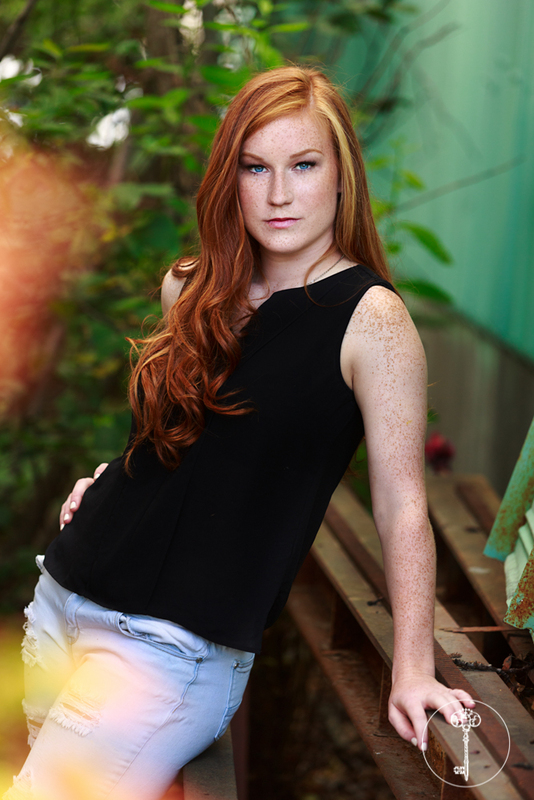 The plywood and concrete backgrounds speak to her sporty passions as well. To capture her adventurous nature, we found an outcropping of lush berried trees, and she jumped right in! 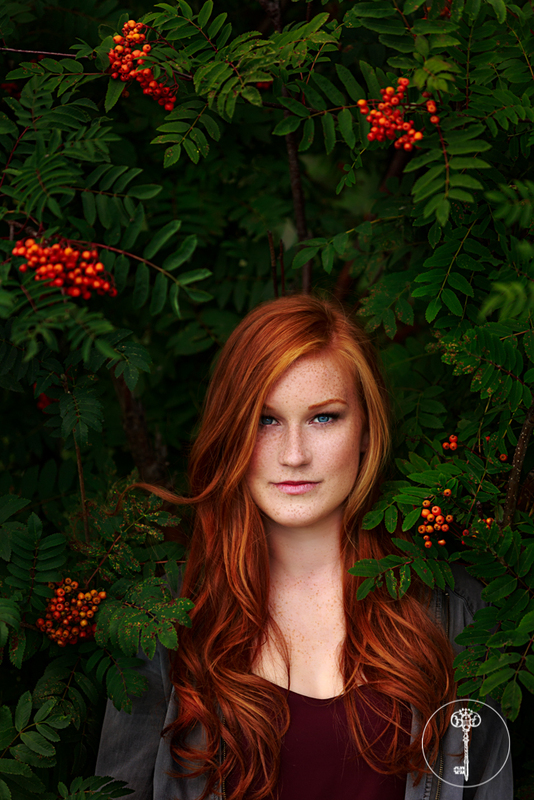 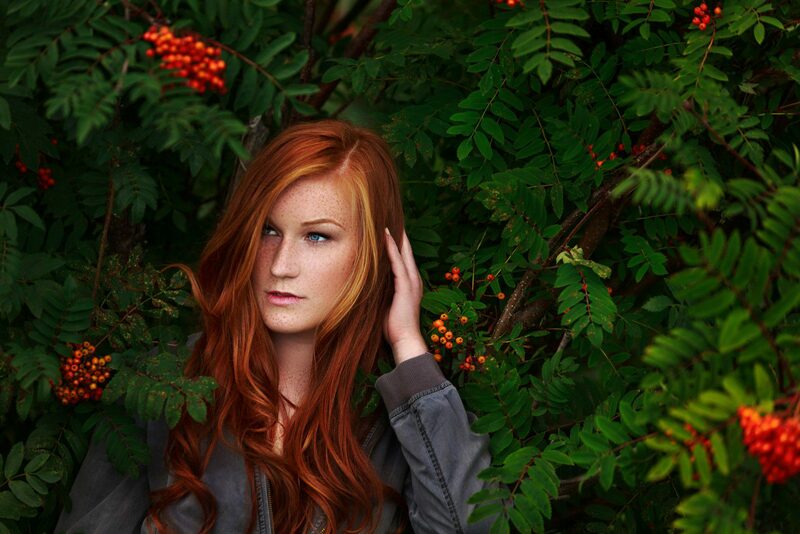 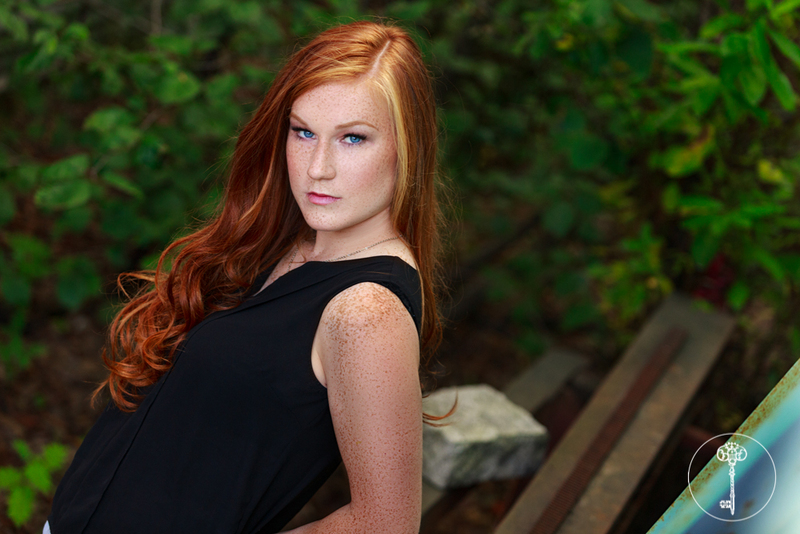 We are absolutely in love with how the rich green of the leaves complimented her gorgeous red hair, so pretty!